Everyday movethelines.net offers a daily deal/pick that is exclusive to newsletter subscribers ONLY. 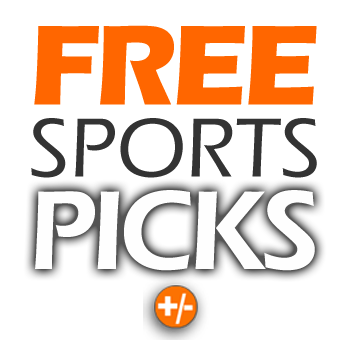 The picks are used from our TOP sources to give you a sneak peak of what movethelines.net has to offer and what we’re about! Ready to start winning? Enter your email address and click sign up! Your information will never be shared or sold to 3rd parties. Your privacy is important to us!